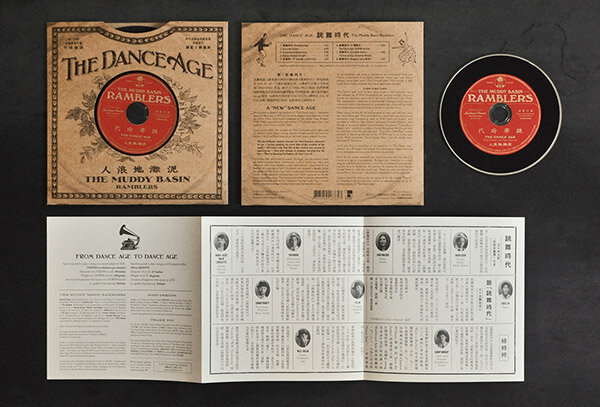 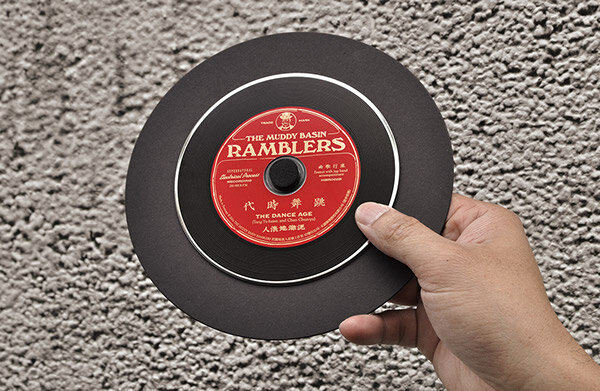 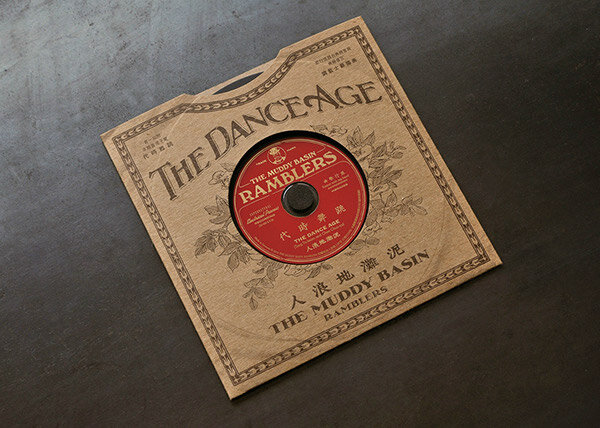 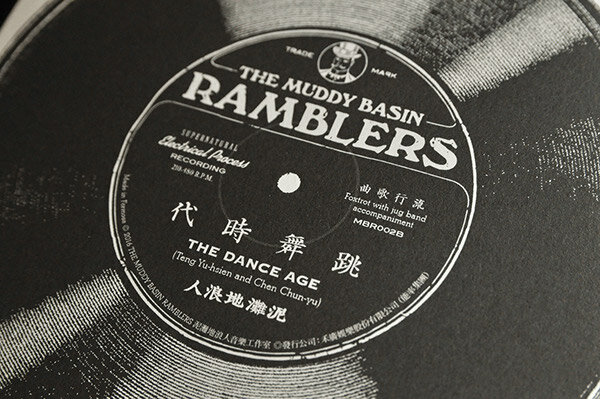 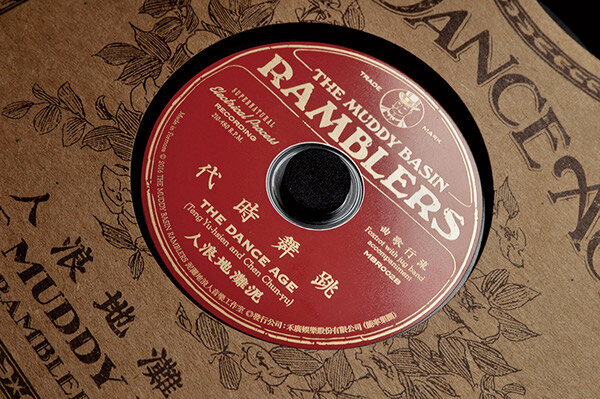 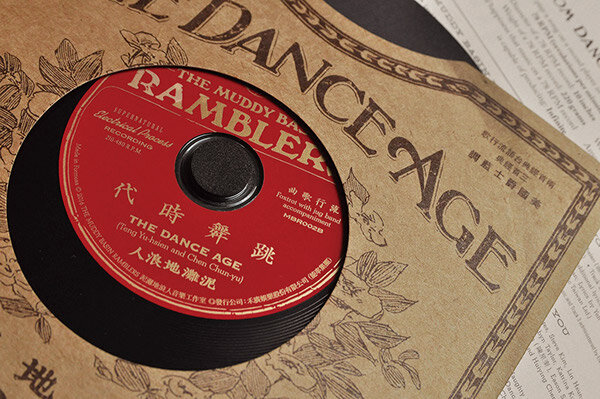 The new EP of Muddy basin Ramblers Called “The Dance Age” in a cover song of 1933 an early Taiwan local popular music production. 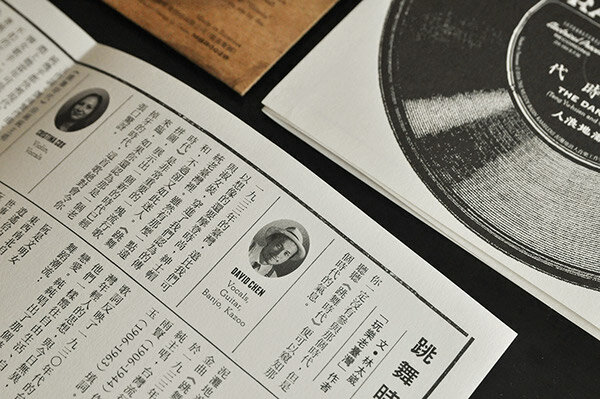 The EP is a tribute to the Taiwanese music scene during 1930’s and it production of the time when 78 RPM vinyl record was first introduced. 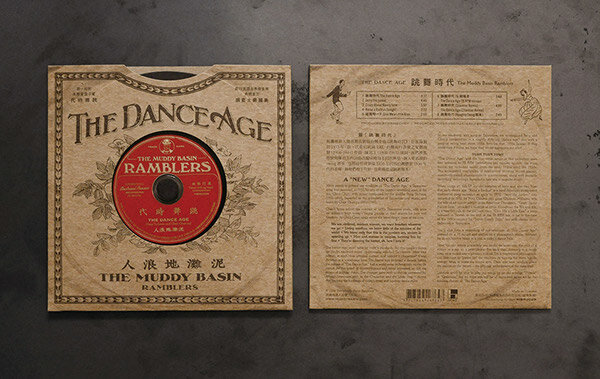 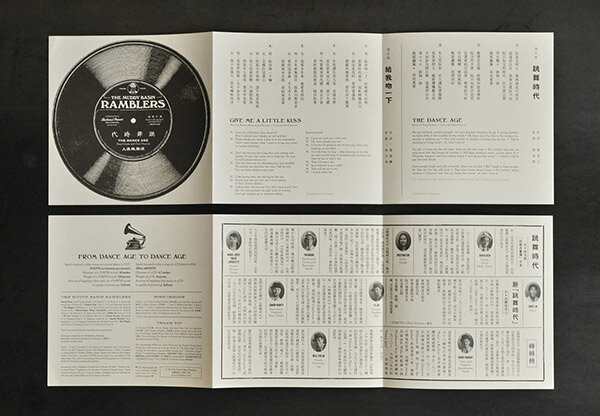 The design is trying to capture to the spirit of early Taiwanese popular music, the swing dance culture and its historic atmosphere. 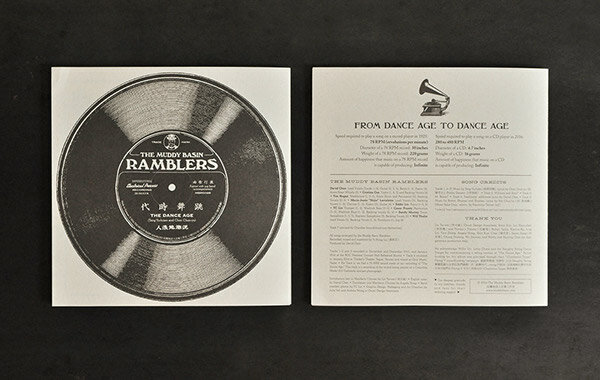 The structure, the folding, the die cut window, the layout, the label, The sleeve… trying to create a nostalgic illusion of a golden age of 78 rpm records.